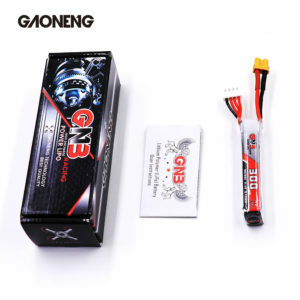 HappyModel is dedicated to providing High quality products for global RC Hobby Fans . We have professional R&D team, complete production line and good after-sales service. 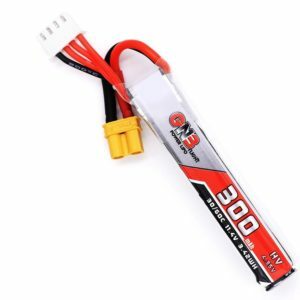 We are dedicated to design and product FPV Racing Drones, Aerial photography drones, UAV Flight control system and RC hobby Electronic equipments. We put our idea into each one of our products and test them before depart from factory. We hold ourselves to exacting quality standards and keep a competitive pricing. We looking forward to working with you to achieve more.  75mm Brushless 2S Quad. What more could you want? This basic kit includes the essentials to get you flying. 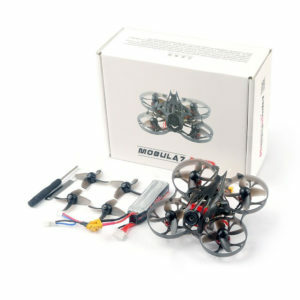 The Mobula7 HD is HappyModel's latest offering. 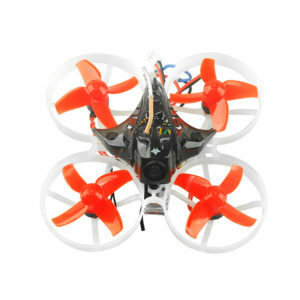 An upgrade from the ever popular Mobula7, this HD version can record in 1080P 60fps and features a monster 3S battery.